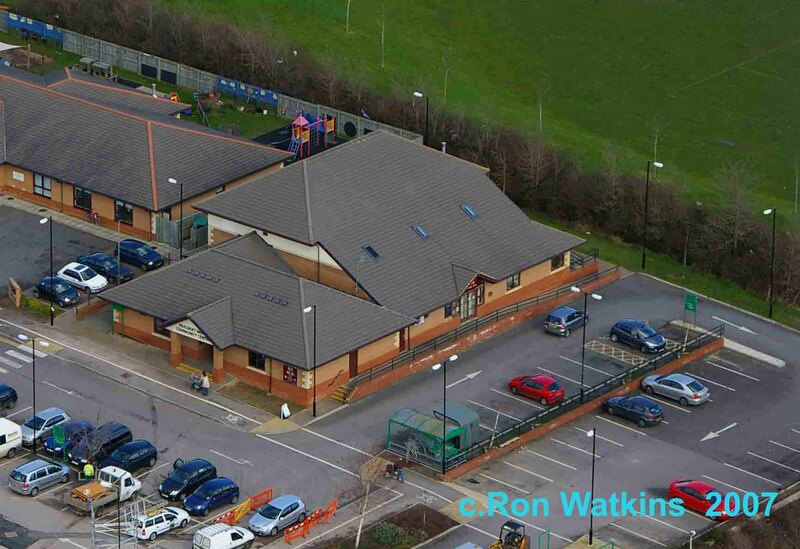 With its wide range of User Groups offering activities for all ages, and the thriving Mead Club, the Paxcroft Mead Community Centre has established itself as a truly multi-purpose facility, dedicated to serving the residents of both Paxcroft Mead and the wider community of Trowbridge and Hilperton. With its flexible layout and excellent acoustics this purpose-built centre is an attractive venue for children's parties, christening and wedding parties, social and sporting events, formal dinners, meetings, training days and other interest groups. booking page for full details. The centre is managed by a Management Committee that generally meets on the first Tuesday of the month in the Community Centre. For further details of the Management Committee, please click here.